Line up now announced. 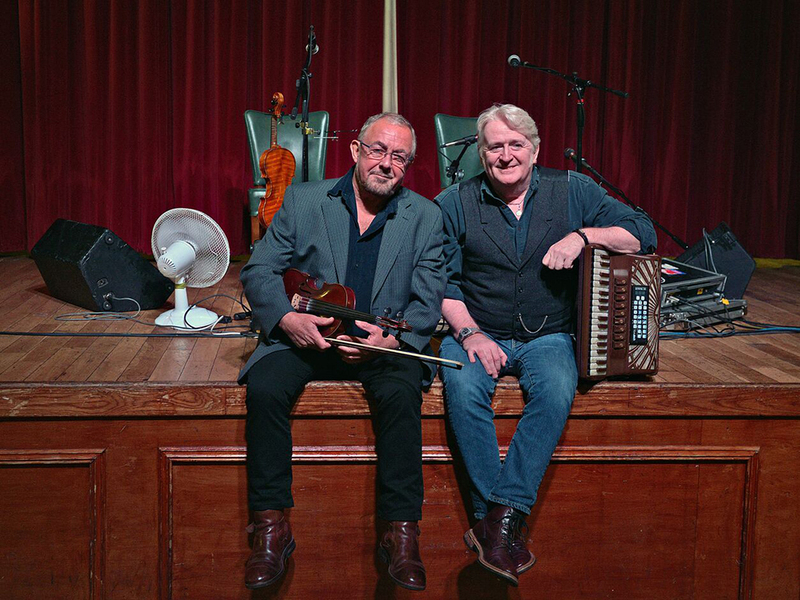 Acts include Aly Bain & Phil Cunningham, Diamh and Skippinish. See you all on the 23rd – 25th of September!